Freshly roasted Coffee, delicious hand made cakes, daily made baguettes and paninis. 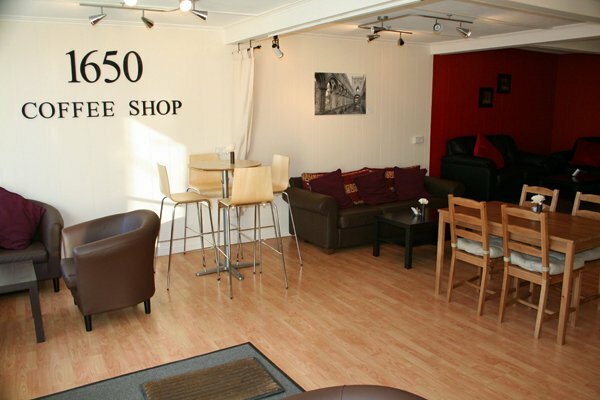 A friendly family run Coffee Shop in the middle of Dunbars High street. Comfortable seating with the only sea view from Dunbar High Street.